MTN 100% double data offer doubles your purchase data. 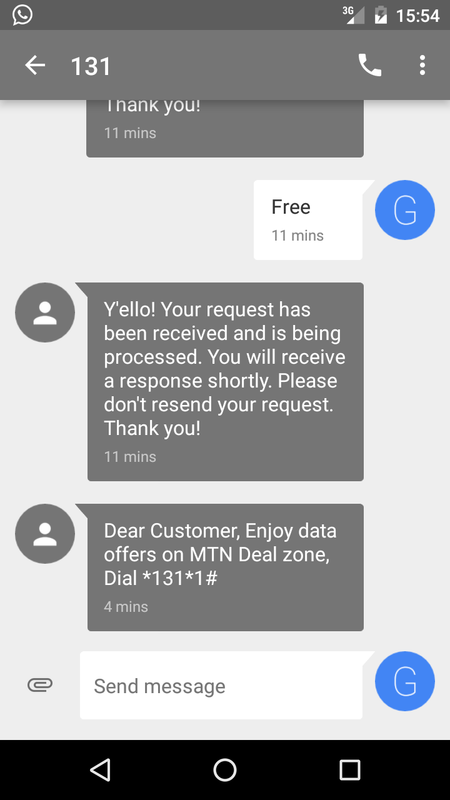 Normally, the bonus will be activated automatically by MTN once you insert your SIM on any eligible smartphone but this article will show you how to activate the offer using another easier method. Nevertheless, I published an article in activating the 100% double data offer by tweaking IMEI number of your phone but this article will definitely put an end to that method. Regardless of your phone type, you will be able to activate the 100% double data using just a USSD code. So, if you are using an iPhone, Tablet, Android and any type of phone, you will be able to activate the offer without tweaking your IMEI and rooting of your phone. 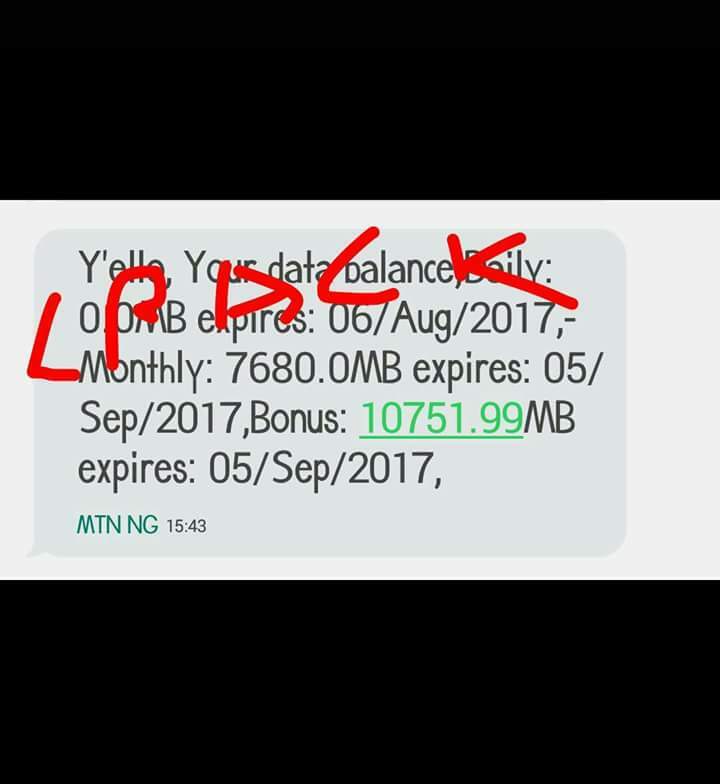 MTN 100% double data works in a wonderful way. If you buy 500MB weekly data plan from MTN, it will be doubled to 2GB and vice versa. 1st message: "Sorry, The Command you have entered is incorrect." 2nd message: "Y'ello! Your request has been received and is being processed. You will receive a response shortly. Please don't resend your request. Thank you!" 3rd message: "Dear Customer, Enjoy data offers on MTN Deal zone, Dial *131*1#". 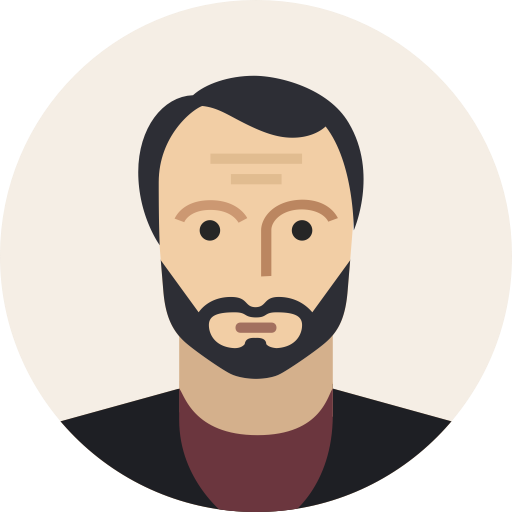 Current time: 20-04-2019, 11:01 PM Powered By MyBB, © 2002-2019 MyBB Group.